British Premier Soccer The EPL Rocks! 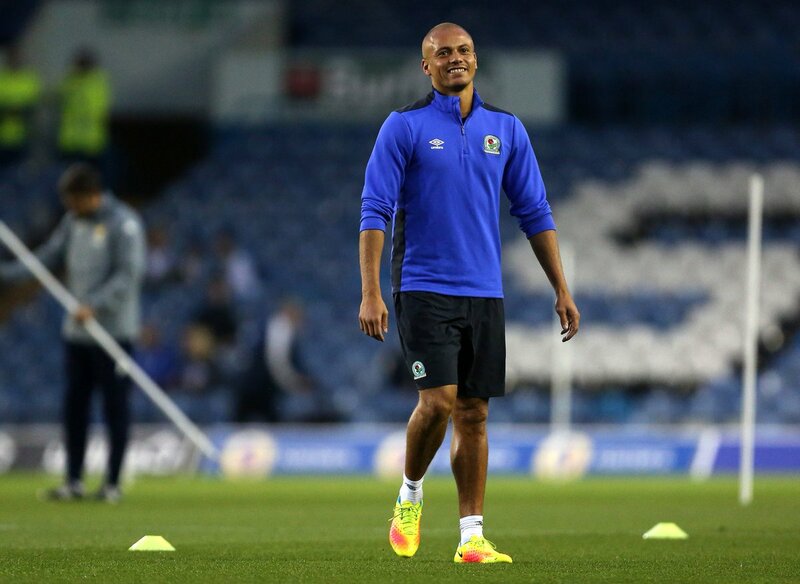 After not playing the opener of the Indian Super League where his team Kerala Blasters played a scoreless draw, Wes Brown is now not likely to feature for the Yellow army in the second game of their campaign either which is scheduled against Jamshedpur. Rene Meulensteen, who is in charge of the Kerala Blasters, for the on-going season, said that he didn’t want to rush players to action and risk a long term injury. He reckons it’s better to give them extra time to do some more strengthening work and get match fit. FabricioColoccini returned home to Argentina to join San Lorenzo last year after eight years with Newcastle United, with the north-east club announcing their captain’s contract had been terminated by mutual consent. The move back to his home country had been long rumoured, with a move to the PrimeraDivisión club mooted as far back as November 2013 when Coloccini said: “I would like to return as soon as possible”. 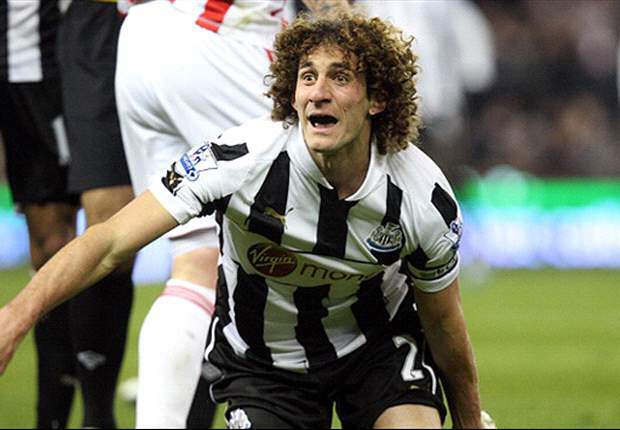 Coloccini joined Newcastle from Deportivo La Coruña in 2008, shortly before making his debut against Manchester United in a 1-1 draw in a season-opener at Old Trafford. He went on to make 275 appearances for the club and became club captain for the 2011-12 season. Senol Gunes will remain in charge of Besiktas and won’t take charge of his country’s national side. Initially the soccer association of Turkey had approached Gunes to fill the vacant spot of the head coach of the national side, but, the 65-year old refused to take up the job. After that, the association asked the Besiktas hierarchy if they could allow Gunes to perform the dual role of the head coach of Besiktas as well as that of the national side on a temporary basis. The Besiktas hierarchy refused to that and conveyed to the national association that they don’t think it’s a beneficial proposition for any of the two parties concerned. The tireless, peerless and talented goalscorer Dirk Kuyt ended his career on a high as he is set to quit the Feyenoord team after leading them to the Eredivisie title. The Dutch talisman ended the club’s 18-ywar wait for the title as he scored a hat trick to deliver it ahead of Ajax. He scored from a narrow angle, then a header before finishing it off with a well-taken penalty in the 3-1 victory over opponents Heracles Almelo. He is largely the factor responsible for the club’s first Eredivisie title since 1999. Carlisle United defeated Yeovil 2-0 to move up to the seventh spot in the League Two. After seven games without a win, United were excited to get the result. Keith Curle’s men had lost their previous six games but defeated struggling Yeovil, who are languishing in the last six. They had lost to Crewe Alex at home, Mansfield Town away, played a draw against Luton Town and conceded three at home against Cambridge United in recent matches. Former Aston Villa defender Stephen Warnock reckons that the club certainly belong in the Premier League and not in the Championship. It has gone horribly wrong for the Midlands outfit over the last few years. After flirting with relegation for almost 3 seasons, the club finally ended up in the Championship at the end of last season. As a player who used to represent Villa for a number of years, Warnock is surprised by the decline of the club. However, he expects Villa to bounce back strongly even though they have struggled for form this season. Carlisle United manager Keith Curle says that the club are expecting offers for goalkeeper Mark Gillespie in January. Hence, they are preparing to offer a new contract for the 24-year-old, who has already been scouted by a number of clubs this season. 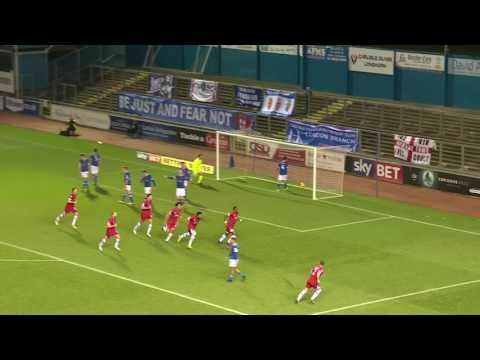 While the manager says that he would like to complete negotiations and extend the player’s contract before the end of December, the finances at the club will have a major role to play.Curle is aware about the interest in Gillespie largely because those who have attended the games to watch Carlisle United players are goalkeeping coaches. The Premier League has traditionally been known for not having any kind of winter break at all and this year will not be any different as clubs in the top tier England league are going to be competing against each other during the time when the majority of other leagues are going to be taking a break. Liverpool’s JurgenKlopp is not happy about the agenda that his team has in December as they will be competing on New Year’s Eve on December 31st against Manchester City and then only 2 days later, another league match is scheduled to take place against Sunderland. ‘’I would never say Boxing Day is not a good idea as I love it and I have absolutely no problem but now having a match day with two days between there should be another possibility. I don’t know why we play Monday. Is January 2 a special day in England? Forty-eight hours between two games, how does this work? And then you will sit there and say: ‘You didn’t perform too well, how did this happen?’ or ‘Injuries. Oh? ’’JurgenKlopp said as he expressed his disgust in having to compete in such a short lapse of time and especially in a festive period. La Liga and Serie A are a few of the other top European leagues and both of them will have a 2 week long rest where none of the clubs that are competing in those leagues do not have any scheduled matches starting from December 24 until January 7 but clubs on the Premier League on the other hand do have to compete in that period of time. During the entire 15+ years long playing career of NemanjaVidcic, he has had to face off with top players from different clubs from all over the world. Inter Milan and Manchester United are the top 2 European clubs that Vidic performed with back when he was still an active player and the Serbian defender was a regular starter for both of those teams. Being a consistent starter in both Inter Milan and Manchester United, this has allowed NemanjaVidic on being able to compete in various different competitions as well as also being able to face off against a number of types of players. It’s been around 7 months since NemanjaVidic announced his retirement from playing football at a competitive level and after having performed in top clubs and European competitions, the Serbian recently took time to talk about which player was the toughest one for him to play against as a defender.